The market for unmanned aerial vehicles (UAVs) is skyrocketing as fast as the vehicles themselves. Lower prices, additional functionality and new uses are driving up sales, which are expected to grow from 2.5 million units in 2016 to 7 million units in 2020, according to the Federal Aviation Administration. PricewaterhouseCoopers estimated the value of the global market for business applications of UAV technology to be over $127 billion in 2016. What’s fueling interest in UAVs? In a word, imagination. Commercial users are dreaming up new uses for UAVs, discovering many applications for the technology that save time, money and resources. Here are some of the ways UAVs are taking flight in a number of industries. 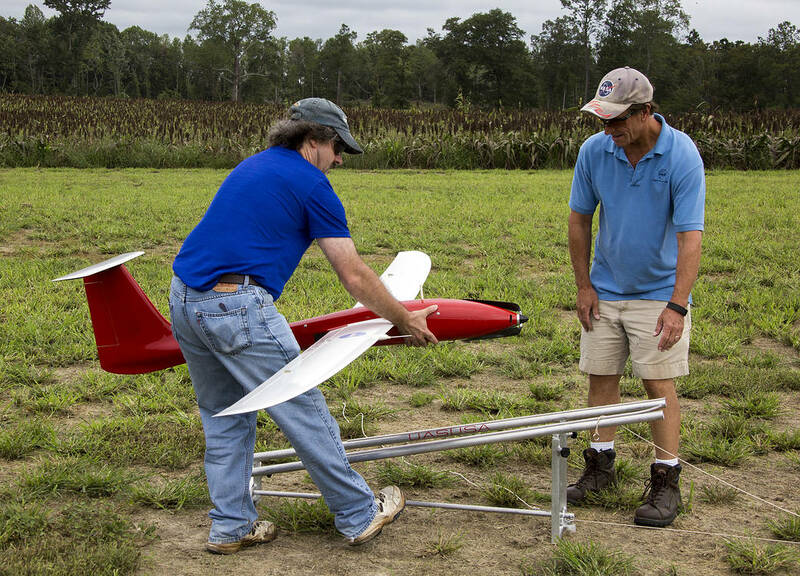 An increasing number of farmers are using UAVs to collect data about the health and progress of their crops. The information is more timely and accurate than visuals from satellites, and can include infrared imagery. Farmers might use UAVs to look for problems related to irrigation or infestations, as examples. The PwC report says UAVs in agriculture may eventually be a $32 billion market, and some experts say that agriculture will represent the greatest use of UAVs in the United States. Accordingly, investment in agricultural UAVs is high right now. While the issue is controversial, a growing number of law enforcement agencies have found a variety of uses forUAVs, including search-and-rescue situations, documentation of crime scenes, the location of missing people, border patrol and other scenarios. UAVs can provide a perspective that isn’t available on the ground, and they’re cheaper and less disruptive than helicopters. The opportunity for warrantless spying on individuals is a persistent concern. Major security and aerospace companies, including General Dynamics, Boeing and Lockheed Martin, are already selling UAVs designed exclusively for security applications, and most of these are being purchased by federal agencies. It is expected that sales to state, county and municipal buyers will increase. 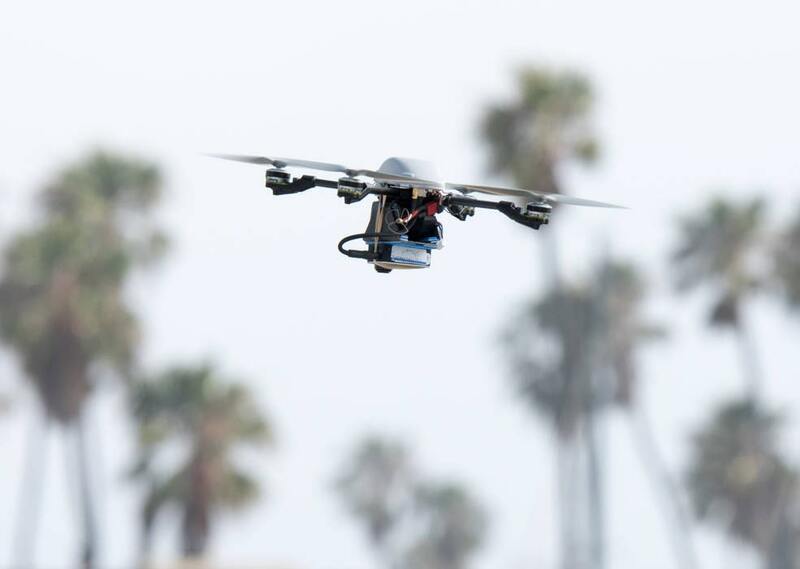 Builders are turning to UAVs to monitor construction projects. The UAVs can be used to inspect buildings, share progress with clients and look for mistakes that might not be visible from the ground. Also, using UAVs allows a builder or architect to keep tabs on concurrent construction projects without having to travel to different sites. Commercial and residential builders are using UAVs. Fortune magazine reports that UAV usage can prevent waste in construction, which will lead to cost savings. UAVs can also prove helpful in the planning stages of the design process, as they can produce accurate 3D models of construction sites. Telecom companies have a lot to lose when their equipment goes down. UAVs can be used to monitor equipment, like cellphone towers, for structural damage and obstructions. UAVs could be utilized in the future as flying cellphone towers, providing additional coverage at events such as parades and outdoor concerts. Aerial photography can be expensive, as it requires planes or helicopters. According to the PwC report, UAVs can bring down the expense in creating memorable scenes in movies and TV shows. In addition, UAVs are nimble and easy to control, can capture incredibly detailed video and make much less noise than alternatives. UAVs have been used in many successful films, including Skyfall, Jurassic World and Captain America: Civil War. UAV usage isn’t limited to big blockbusters, as they open up a new world of cinematography applications for lower-budget films and advertisements. Soon, the list might include deliveries. Amazon has announced its intention to deliver packages in less than 30 minutes using UAVs. It calls this service Amazon PrimeAir, and it has already been tested (the first delivery took 13 minutes). As UAV technology develops, expect the vehicles to become easier to operate, safer and more productive. One of the areas in which UAV technology is progressing quickly is in image quality. 4K video is available on some UAVs today and should permeate the market in 2017 and beyond. Sensor technology is also improving, helping operators prevent incidents with other UAVs that might be flying nearby. 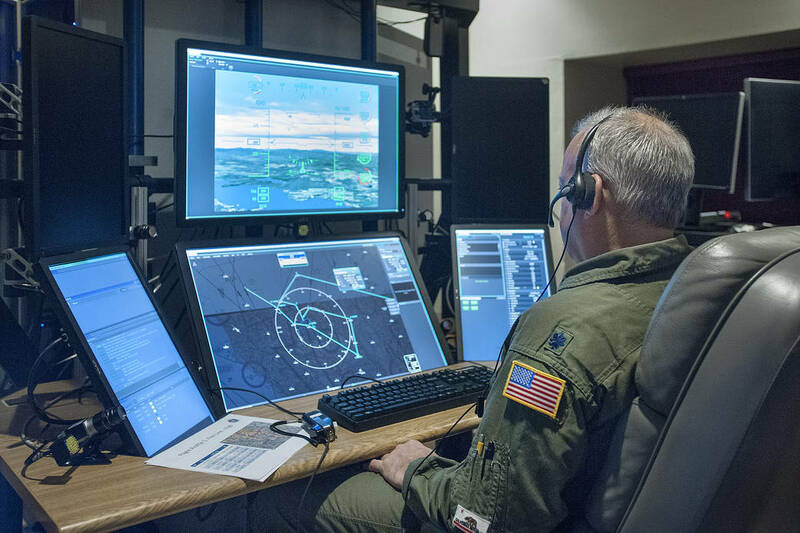 Some UAVs are already combining radar technology, in the form of microwaves, with autopilot software to provide autonomous collision avoidance. As new uses for UAVs are exploding, regulations need to catch up. 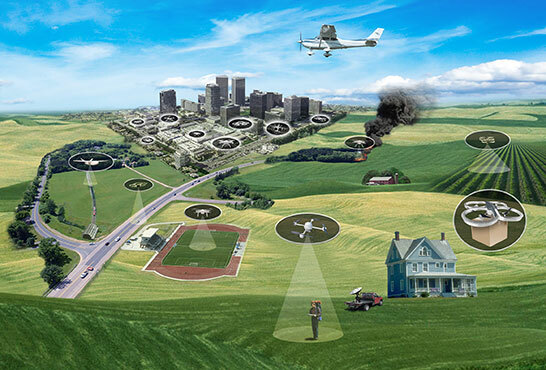 The FAA is making strides in its integration into the National Airspace System. However, drone regulations still don’t allow flights over crowds or urban areas, which will limit where delivery and other functions can operate. Google subsidiary Wing was able to get approval to make commercial delivery by fulfilling many of the safety requirements of a traditional airline, according to The Verge. As more companies enter the delivery space and other areas, regulations will continue to grow. Note: All images from NASA.gov.